the nicer bike friendly paths in Houston. 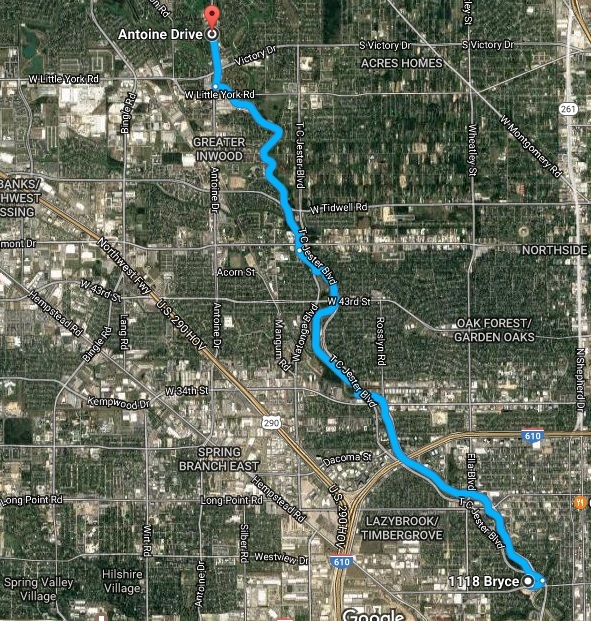 for a total of about 15 miles. Pace: 13-15 mph. 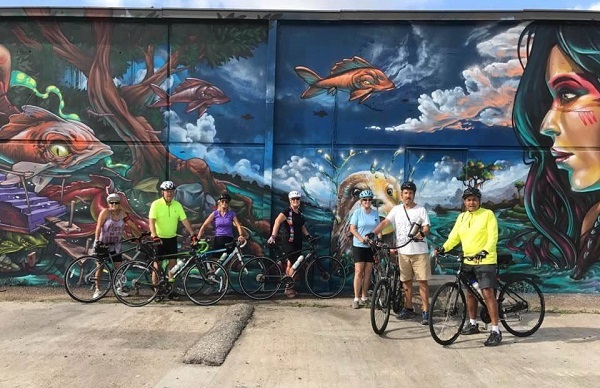 Event Summary: White Oak Bayou Bike Ride This is a great chance to explore one of the nicer bike friendly paths in Houston.